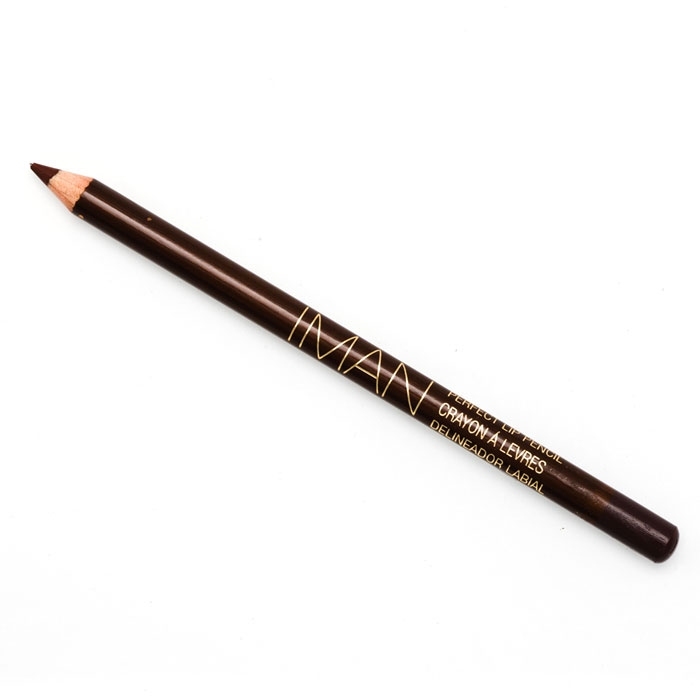 Lines and defines eyebrows perfectly Dual-ended with an eyebrow shaping brush. - Applies easily and blends beautifully. - Richly pigmented for definition on darker skin tones.